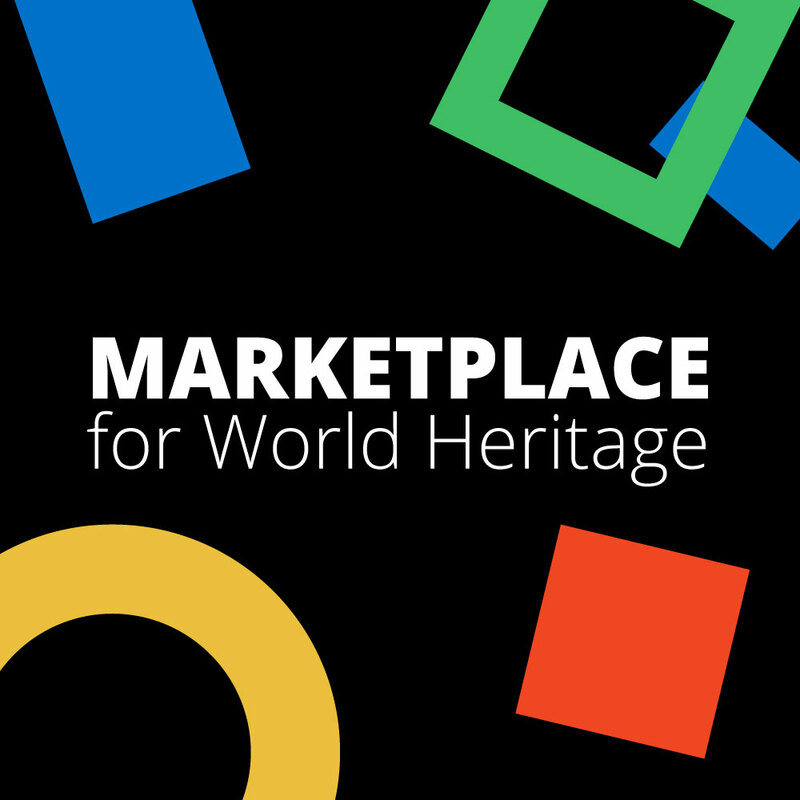 On 7 July, the new donor platform Marketplace for World Heritage went live on the World Heritage Centre website. The webpage was launched at an event held during the 41st World Heritage Committee, which is currently taking place in Krakow, Poland. Participants attending the World Heritage Committee were invited to explore this innovative new platform, which showcases global priority projects and helps donors find relevant opportunities to target their funding and see real impacts. This donor-project ‘matching service’ fills a gap that has long existed between potential donors and projects seeking support. The new platform will thus allow potential donors to explore a range of vital World Heritage projects where funding is needed, from properties on the List of World Heritage in Danger and properties in need of urgent conservation measures, to youth projects, projects that prioritise World Heritage concerns in Africa or Small Island Developing States, as well as several large-scale projects at the global level. The platform will also present success stories that have been funded by partners and increase visibility of the exceptional work in World Heritage being carried out across the globe. The new ‘Marketplace’ is only a click away and can be easily found on the menu bar of the World Heritage Centre’s website under ‘Partnerships’. The platform currently displays 17 projects seeking support, and will continue to be updated with proposals submitted by the World Heritage Centre and UNESCO regional offices. The World Heritage Centre takes this opportunity to call for strengthened support, not only from States Parties, but also from the private sector, civil society, charitable organisations and all those interested in joining the community of World Heritage partners and contributing to the implementation of the World Heritage Convention.